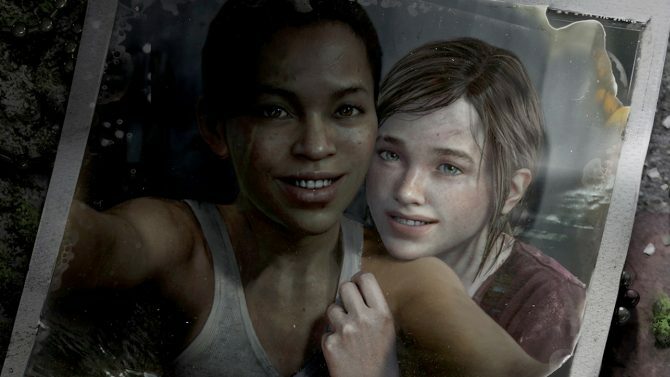 The new update also extends to 'Left Behind', the standalone piece of DLC for The Last of Us. 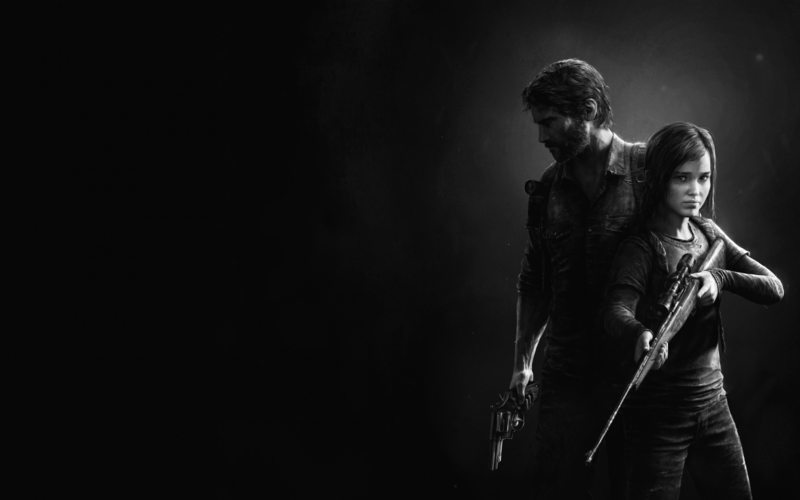 Today, Naughty Dog announced that it has released a patch (1.09) for its critically acclaimed third-person action-adventure game The Last of Us Remastered. An additional patch (1.03) has also being released for the game’s standalone piece of DLC, The Last of Us Remastered: Left Behind. The main benefit for each of these patches is that it will improve the experience of those who play either game on the PS4 Pro. Upon downloading the new update today, players will be able to access new menu options that add more configurations to The Last of Us Remastered and Left Behind’s resolution, framerate, and shadow quality. Of course, these benefits will aid those who play on a 4K display the most, but it will also provide a boost to regular HD displays through the use of supersampling. 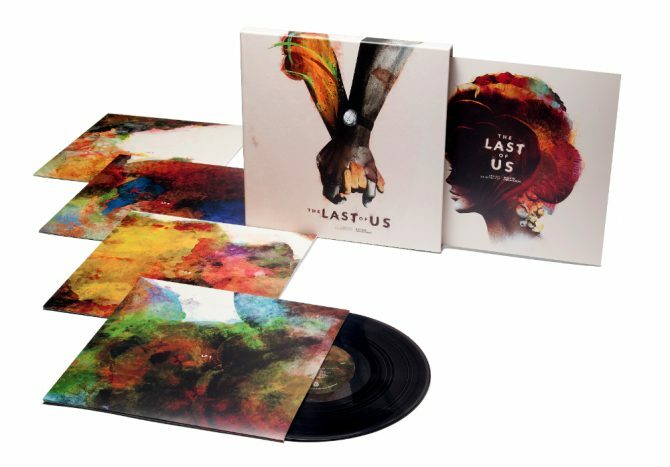 The Last of Us Remastered released quite some time ago in summer of 2014, so it’s cool to see Naughty Dog continuing to provide support to the game to aid those who might own Sony’s premium console. 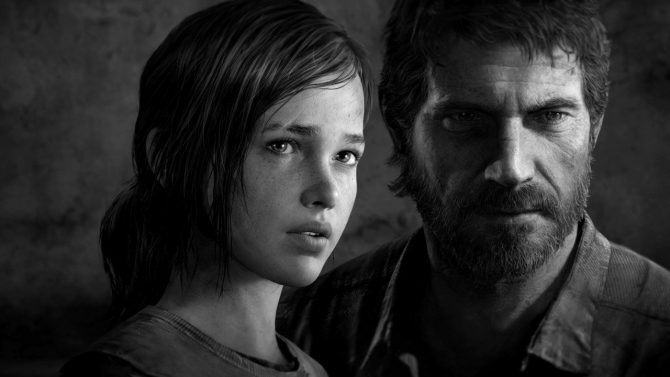 If you’ve been mulling over returning to The Last of Us for the umpteenth time like myself, then the added graphical features seem like as good of an excuse as any to experience one of gaming’s greatest stories once again.